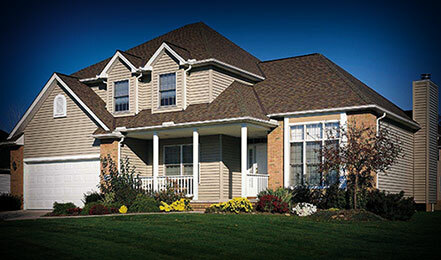 Exteriors Unlimited has over 20 years experience. 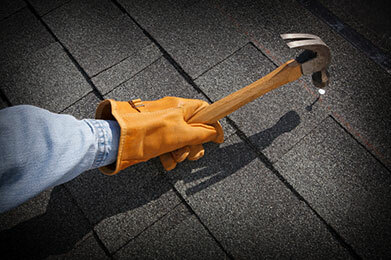 Your roofing and siding repair professionals! 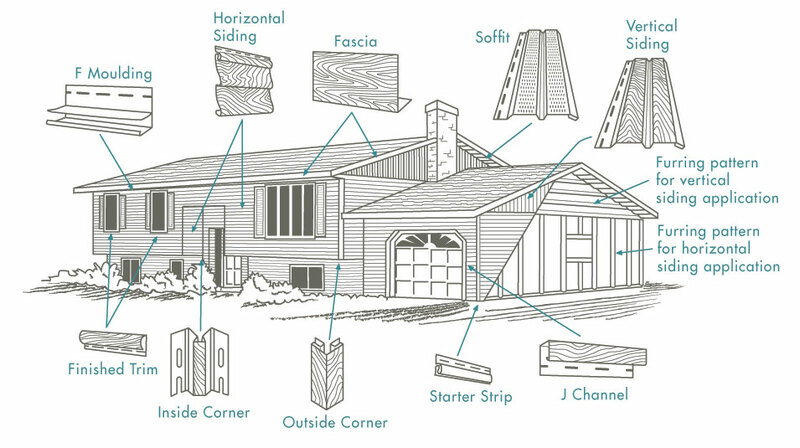 Exteriors Unlimited offer a full range of services. Get your repairs done properly!